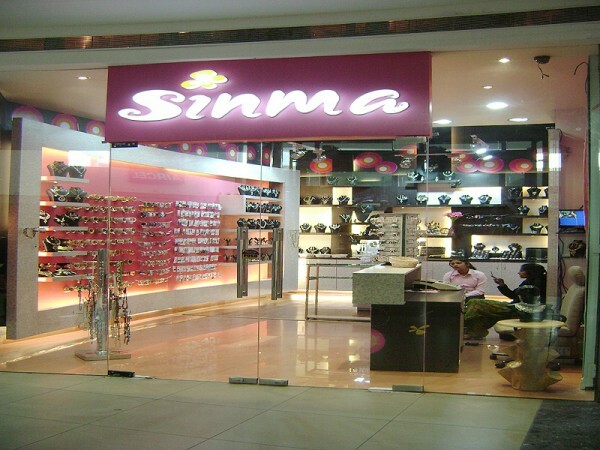 SINMA is an international fashion jewellery retail chain with the founding vision of Making Every Girl Pretty. SINMA provides extensive range of costume jewellery, hair accessories and other related products for all ladies of all ages. Currently there are more than 40 SINMA outlets in Malaysia and overseas. SINMA’s dazzling array of products includes costume jewellery, hair and fashion accessories, cosmetics, toiletries and gifts. The slogan ”making every girl pretty” is a simple statement which captures the wishes and desires of every girl. As any dignified beauty out there will confess, staying pretty is no easy task. This is why SINMA has dedicated itself to providing the prettiest products, services and care.